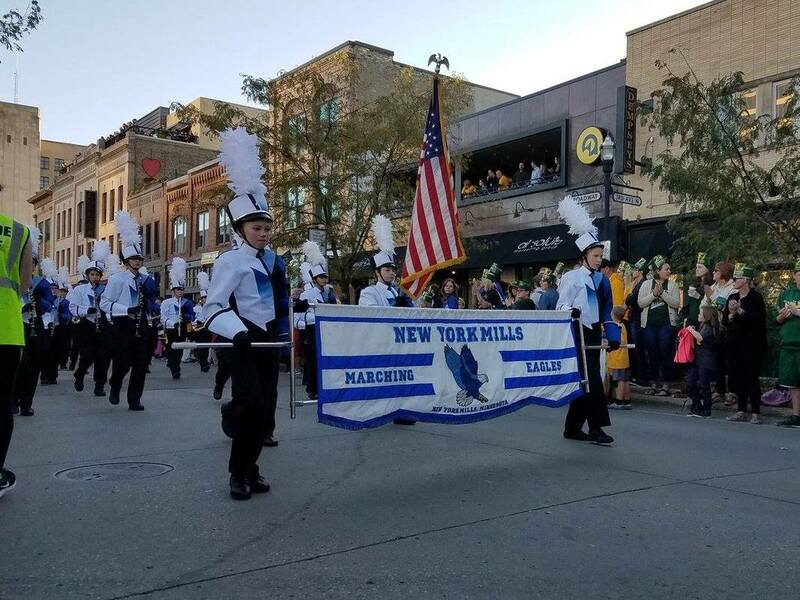 ​The New York Mills Marching Eagles have a long tradition representing our school and community in parades across Minnesota and the United States. We perform at a number of local parades in the region each summer. In the fall, the Marching Eagles have marched in the North Dakota State University Homecoming Parade (September 2016 & 2017). Check back in January for our next fundraising sale! FLORIDA TRIP - Walt Disney World!